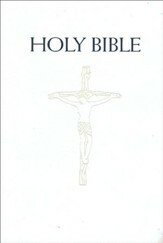 Truly modern, literal and accurate. 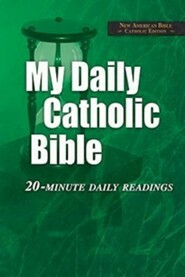 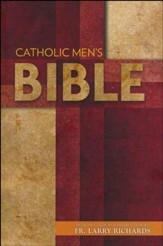 This version is based on the Confraternity Bible and was translated using new principles brought about by the Second Vatican Council. 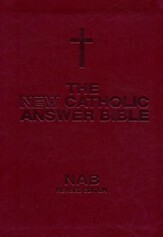 The first edition of the NAB was completed in 1970. 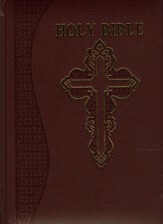 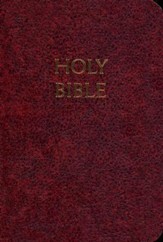 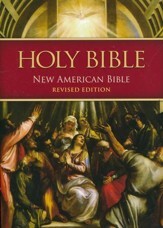 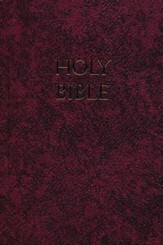 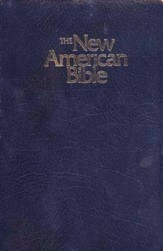 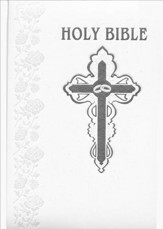 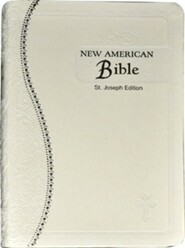 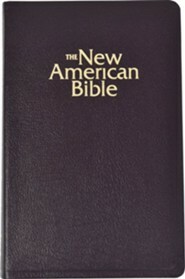 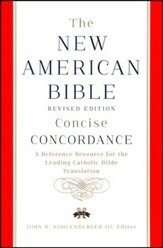 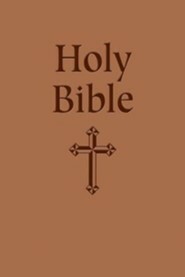 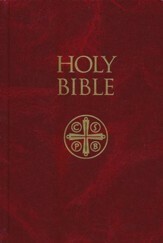 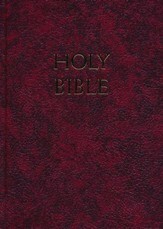 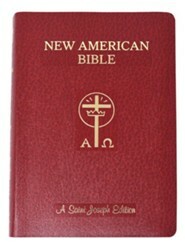 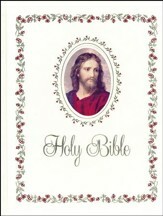 Over the years, there have been two other minor versions and a fourth, the New American Bible Revised Edition. 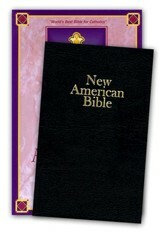 See more about these changes here. 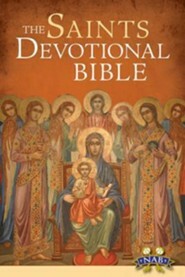 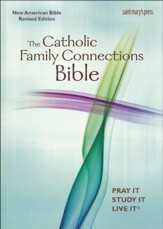 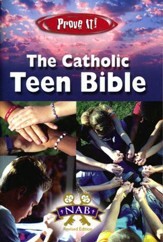 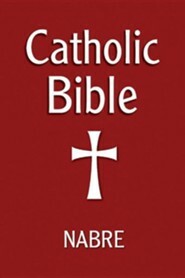 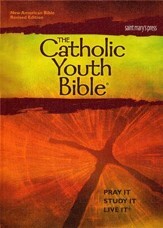 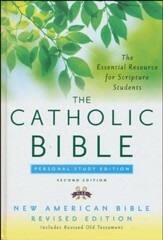 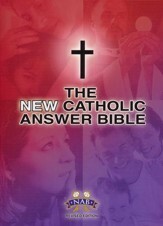 The United States Conference of Catholic Bishops approved this, the most recent version in 2010. 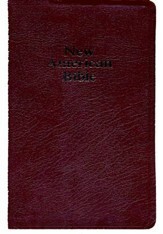 The major changes were to the Old Testament with great pains being taken translating the Psalms. 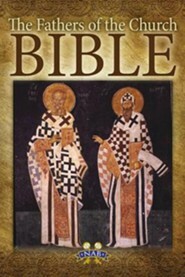 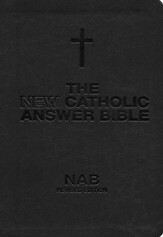 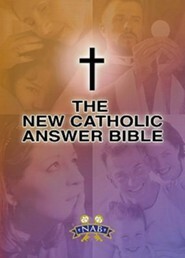 Both the Old and New Testaments of the NABRE were finally fully released on March 9, 2011.